Experience the peaceful historic small town atmosphere of Steilacoom and discover the vibrant lifestyle that permeates it. 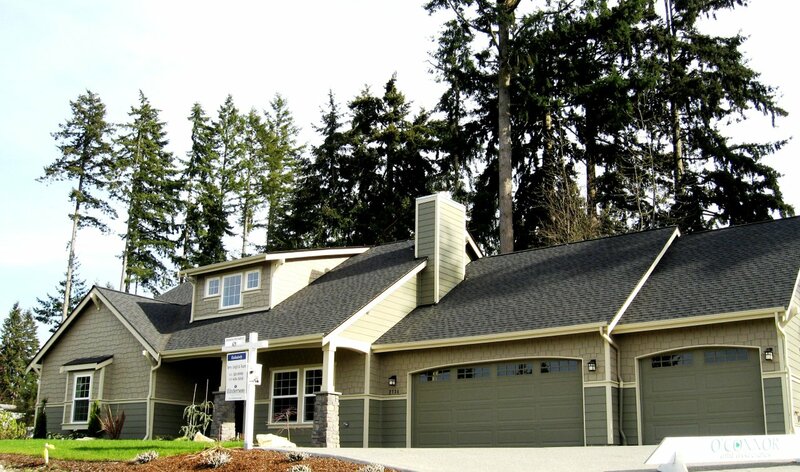 Close to parks, lakes, museums and golf courses, Steilacoom is a wonderful place to call home. 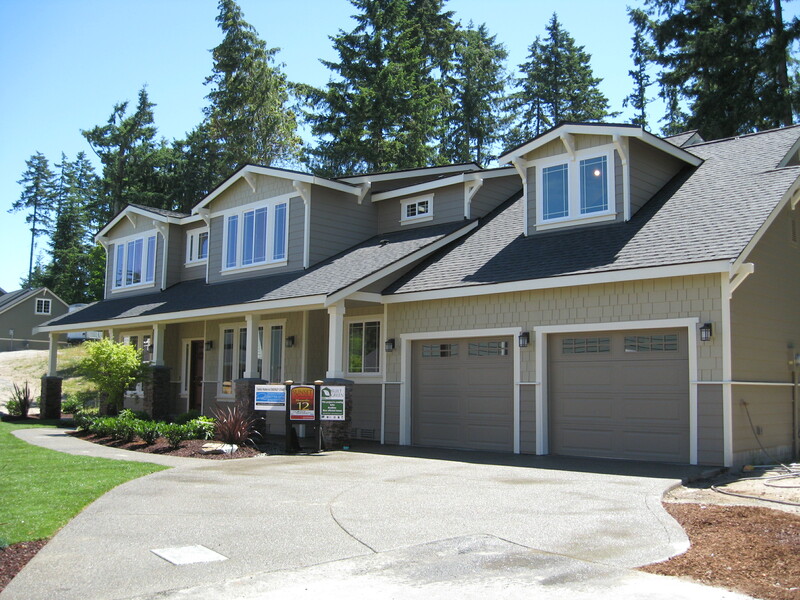 This O'Connor and Associates' home is BUILT GREEN® and ENERGY STAR® certified. Call or stop by and see for yourself. ENERGY STAR® homes are about comfort. Reduced energy bills mean that you can set your thermostat for comfort and not worry about increased utility costs. Beautiful and efficient. At this price, this home is a MUST SEE! This home is BUILT GREEN® to preserve our future and to save you money. If you think environmentally friendly means not aesthetically pleasing, you will be surprised at how beautiful GREEN can be. This Craftsman inspired home features an open floor plan, with custom columns and fireplace mantel, walnut hardwood floors and designer lighting. Custom details including window seats, coffered ceilings and accent paint make this home warm and inviting. This stunning kitchen is highlighted with painted cabinets, slab granite counter tops and stainless steel Kitchen-Aid appliances. A desirable downstairs master suite includes a large walk in closet, a bay window, and a relaxing 5 piece master bath with soaking tub, glass enclosed shower with body sprays and designer tile throughout. A mud/utility room attached to a generous pantry leads to the huge three car attached garage for added storage and convenience. Set back in the development fringed by a small greenbelt, this home is peaceful and serene. 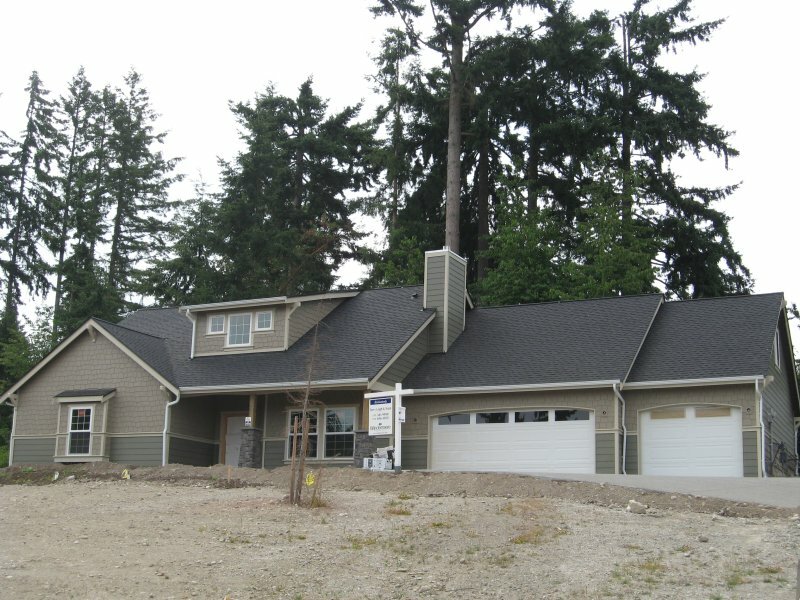 We can build on your lot or You can choose one of ours. Call (253( 272-7855 or email: O'Connor and Associates.